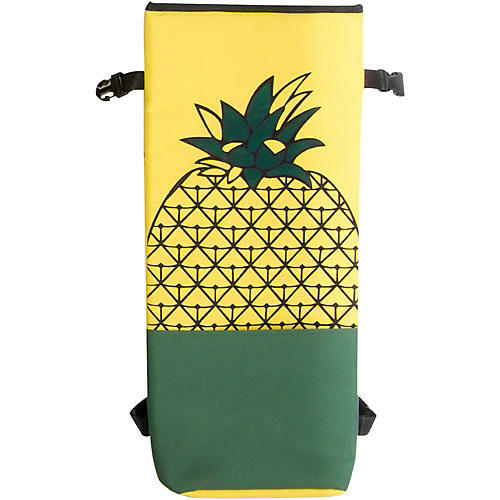 On-Stage Ukulele Gig Bags offer a unique and uniquely affordable combination of functionality, fashion and convenience. Constructed with heavy duty, water-repellant, easily cleaned nylon and thick, double-stitched, woven padding, they ensure unparalleled gear protection. The Soprano bag measures 24 x 10.5 in., and features adjustable backpack style straps, an exterior accessory pocket and hook for hanging the bag when not is use.